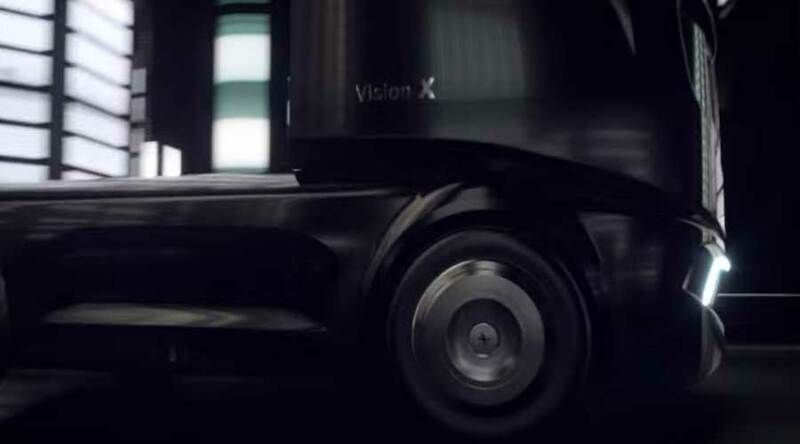 Vision X: Smart Automated Truck of future! Bosch is one of the most reputed automotive component manufacturer and is also a pioneer in many automotive research projects. Bosch has recently presented a concept-truck called Bosch Vision X. 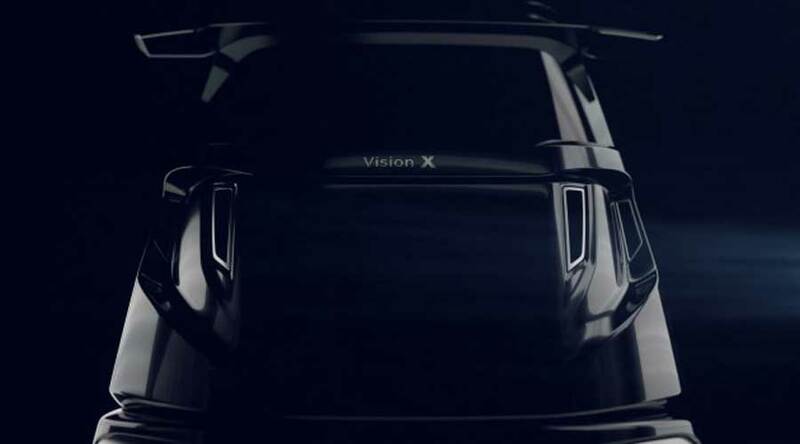 Vision X presents a path of future developments in automotive world. Vision X is an intelligent truck running on high efficiency diesel engine or electricity. In this concept, Bosch has changed the role of the driver completely. The driver will no longer need to drive the truck. Instead, he / she may plan the route, handle freight documentation or simply relax. Thus, driver will act as a logistic manager and will perform tasks such as freight forwarding, sending emails, observing transport status via cloud and organizing routes in order to accommodate new cargo. Hence it will operate with optimum load most of the time. As a result, freight operator will be able to deliver goods efficiently and economically. How Bosch Vision X will work? Bosch Vision X will have an automated system like that of Mercedes freight liner inspiration. On freeways, it will mostly use automated driving mode. 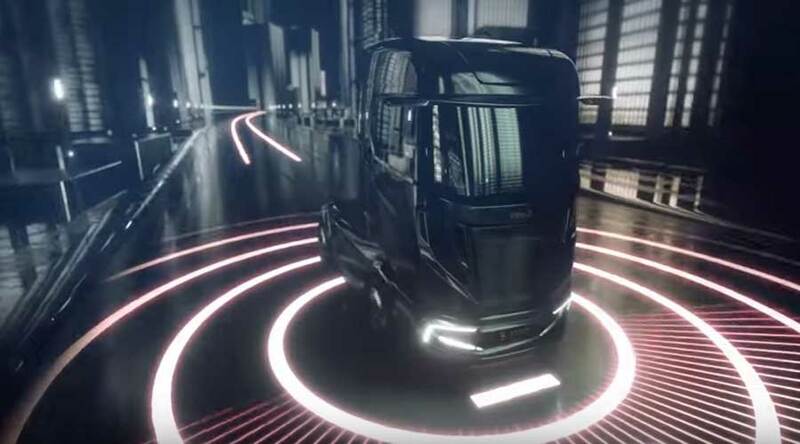 Also, it will be a part of a larger connected transport system of interconnected trucks. Additionally, this truck will depend on cloud based internet of things (IoT) to operate. Thus, it will be seen as a 40-ton smart device moving on road. In addition, Vision X will receive real time updates on the go. It will include information such as the location and availability of cargo for collection and unloading facilities available at the destination. It will also help the driver to locate and reserve parking spaces. Besides, route selection by truck will allow it to navigate the traffic effectively. Thus, you can always be assured of on time delivery. All these smart features will make future transport more reliable and efficient. Thus, Bosch Vision X is certainly a forerunner of sustainable future transportation!